For a large majority of age group athletes, the swim is their biggest obstacle. But Brenton Ford is here to help. 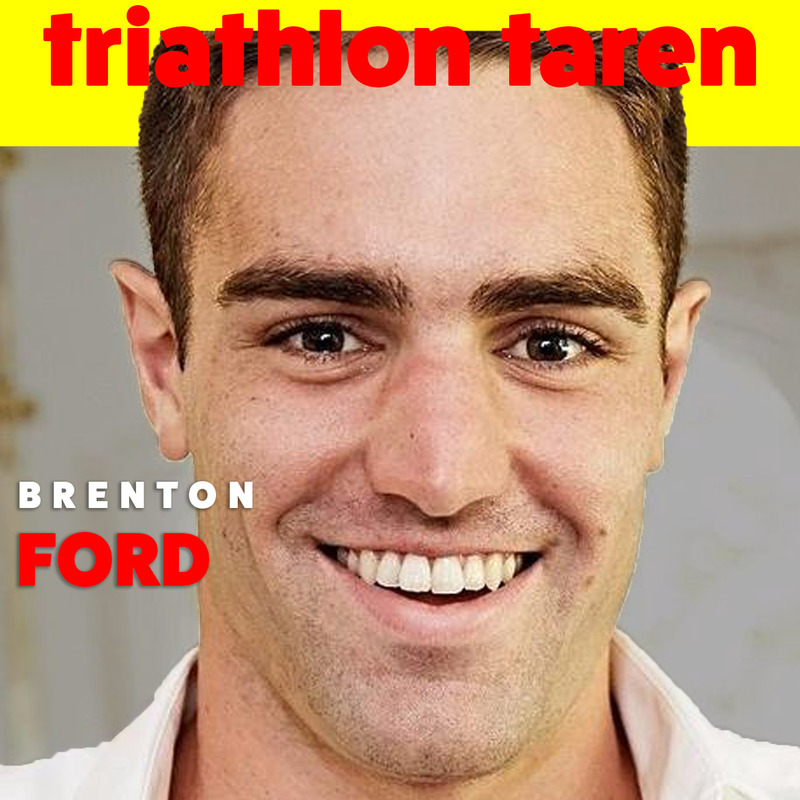 The founder and coach of Effortless Swimming, Brenton is an expert at analyzing problems or hitches in an athlete’s swim stroke, and prescribing easy, manageable drills to can fix them. He’s worked with pros and amateurs alike, and is in the middle of developing a new program aimed specifically at age-groupers, to help make swimming easier, more enjoyable, and ultimately effortless.